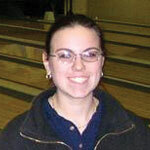 Anna Young of Westchester Community College has been named the Mid-Hudson Conference Athlete of the Week for the week ending February 22, 2009. She is also the first two time Mid Hudson Conference Athlete of the week. 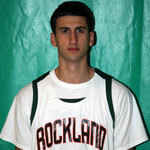 Marc Mandara of Rockland Community College has been named the Mid Hudson Conference Athlete Of The Week for the week February 9 – 17, 2009. Chris Padilla of Westchester Community College has been named the Mid-Hudson Conference Athlete of the Week for the week ending February 8, 2009. 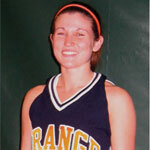 Chelsea Gallagher of Orange County Community College has been named the Mid Hudson Conference Athlete of the Week for the week ending February 1, 2009. Anna Young of Westchester Community College has been named the Mid Hudson Conference Athlete of the Week for the week ending January 18, 2009.